Love retro gaming and love programming! Usage of PyGame with Python 3.2 using custom sprites etc. How to program in python, game dev, and what hackathons are like! 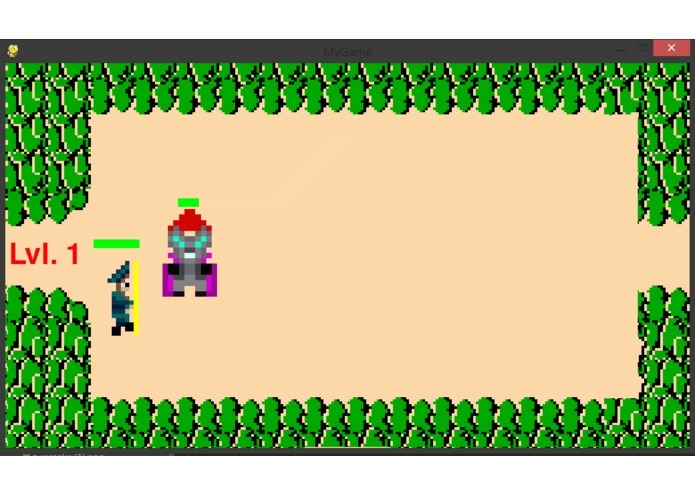 Possibly build upon, improving graphics (resolution and sprites), adding maps, enemies, or rebuilding altogether.